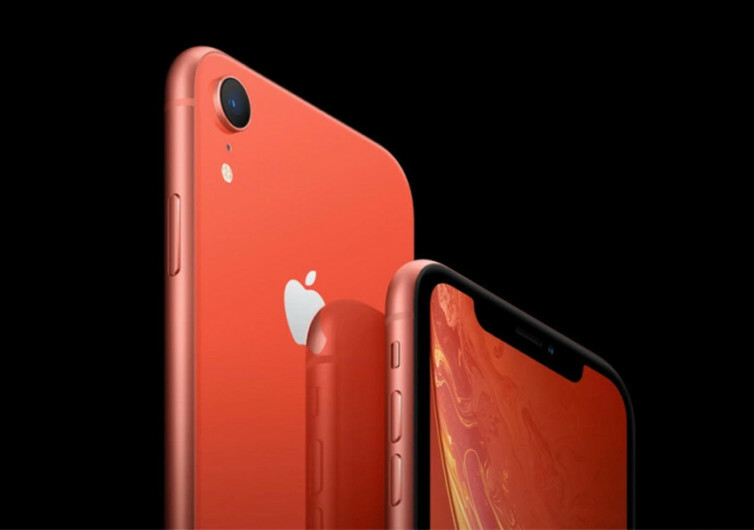 The iPhone XR promises to deliver a few improvements over the iPhone X while doing away with some neat stuff to bring its price tag to a more acceptable level. 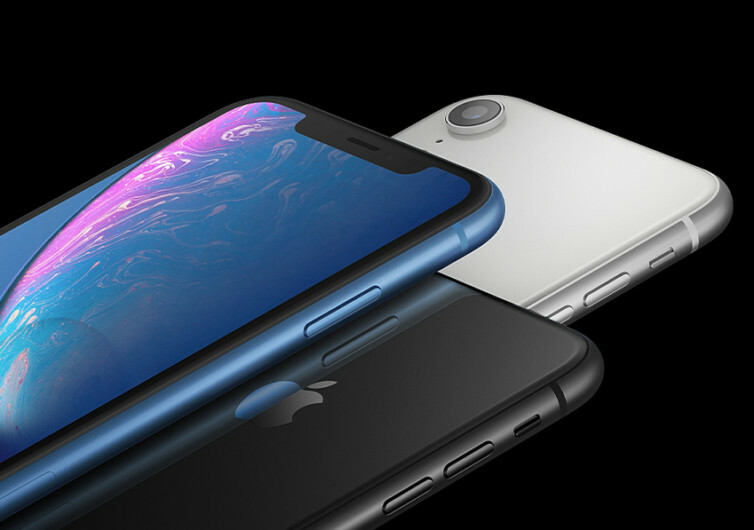 It’s not known whether this move by Apple is an indirect admission of its need to create a budget segment for its premium class, much like what Samsung does with its S-series by giving its customers the J-series smartphones. 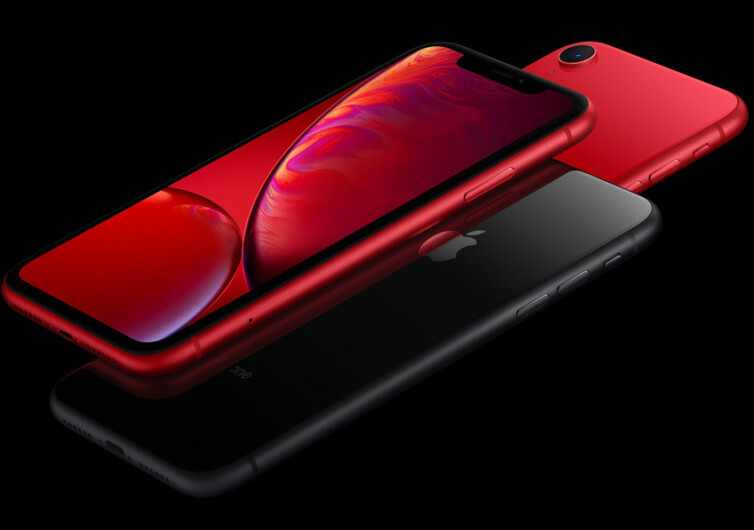 The iPhone XR offers budget-conscious folks who’ve always wanted an iPhone but are always held back by its hefty price tag a chance to get a hold of an icon. From the exterior, one immediately notices the difference between the XR and the iPhone X. It has a larger screen size of 6.1 inches and a beefier body at 8.3 mm. 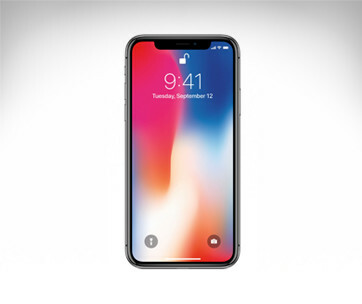 The build quality is still there, although a quick run of the fingers on its frame will immediately tell you that the stainless steel on the iPhone X has been effectively replaced by a 7000-series aluminum frame. You’d think the use of aluminum will make it even lighter. Sadly, it is about 0.70 ounces heavier than the iPhone X. Power on the XR and you’ll also notice the pixel density to have been whittled down, giving you less vibrant color reproduction compared to the iPhone X. Part of this is due to its lower pixel density at only 828×1792 pixels for a PPI value of 326. 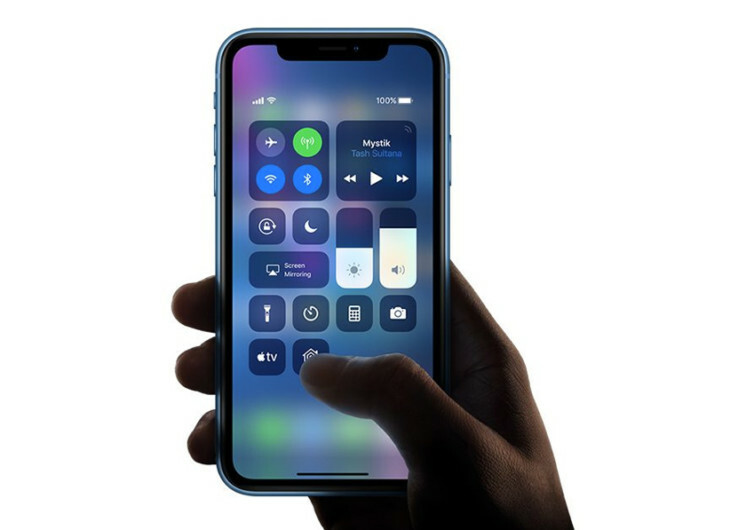 Perhaps what is telling is the IPS LCD display instead of the iPhone X’s Super AMOLED. For those who have been using s-AMOLEDs for some time, going back to an IPS LCD screen may require some getting used to – again. 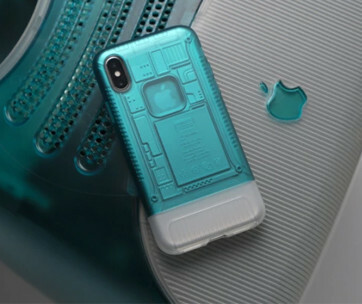 There are other things going on for the XR, too. It has a newer OS and Bionic chipset as well as quad-core Apple GPU. It still has the same Face ID, Qi wireless charging, and HDR recording. 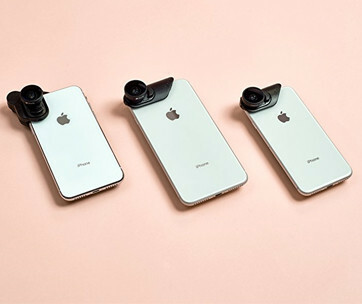 Unfortunately, it only comes with a single 12MP shooter in the rear.